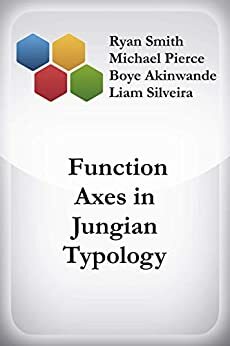 Function Axes in Jungian Typology - Kindle edition by Ryan Smith, Michael Pierce, Boye Akinwande, Liam Silveira. Politics & Social Sciences Kindle eBooks @ Amazon.com. In the work, typologists Smith, Pierce, Akinwande, and Silveira present an innovative take on the concept of function axes and cognitive functions as found in Jung's typology. 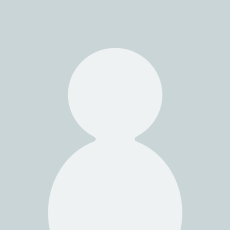 Implications for philosophy, phenomenology, and individual differences in consciousness are drawn.